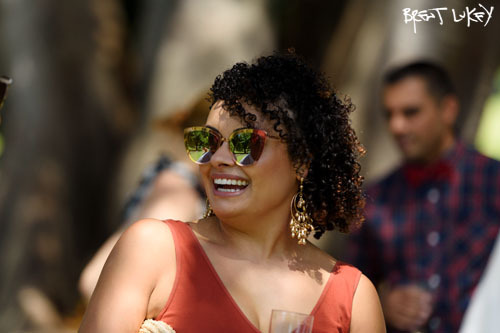 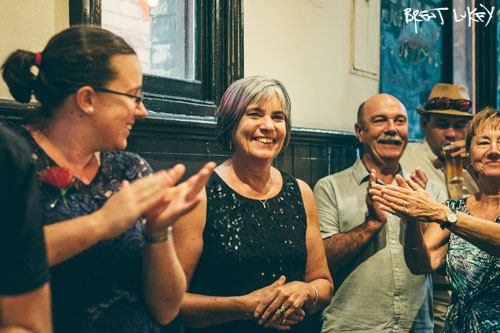 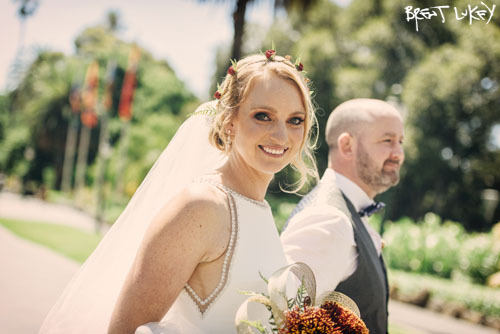 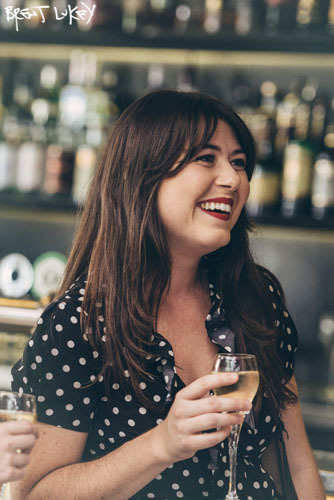 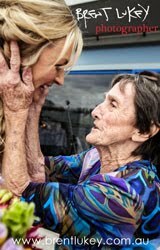 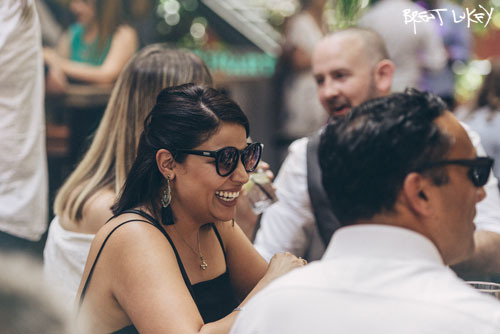 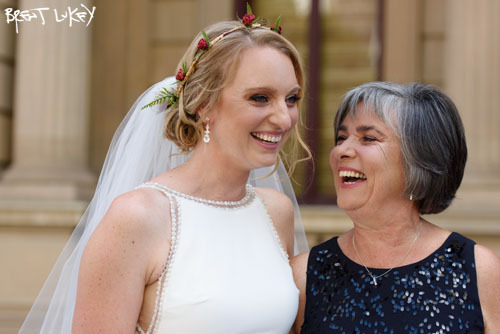 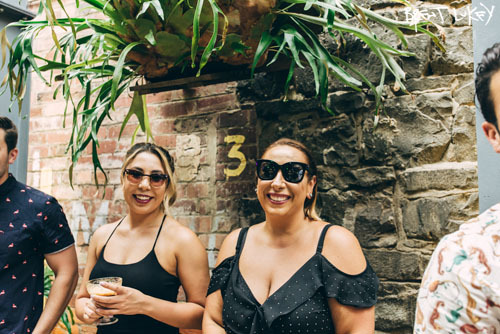 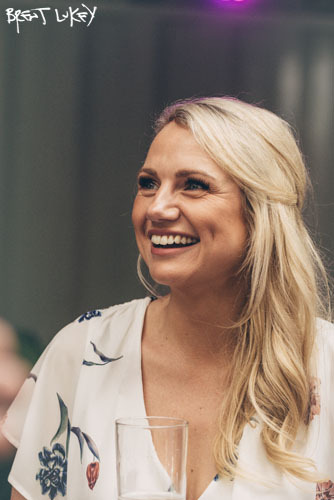 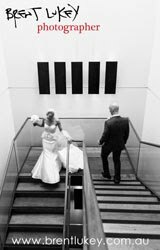 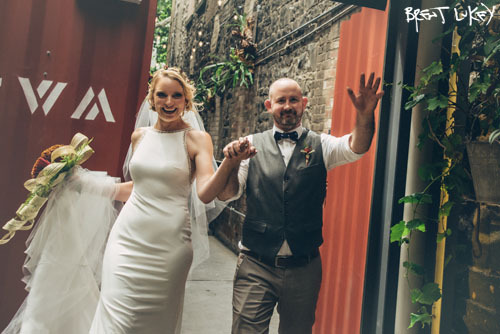 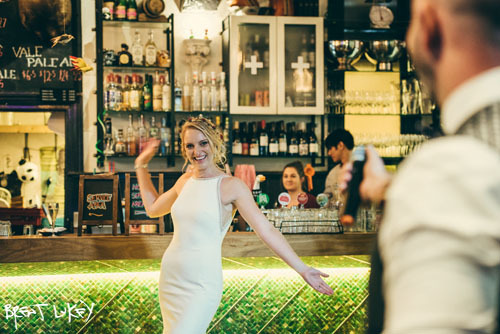 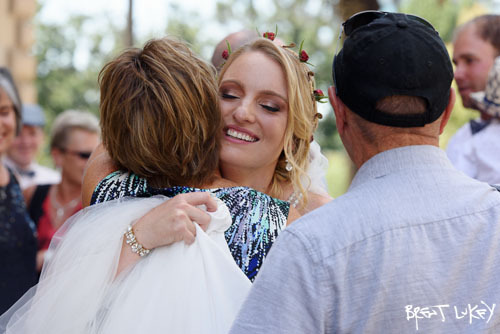 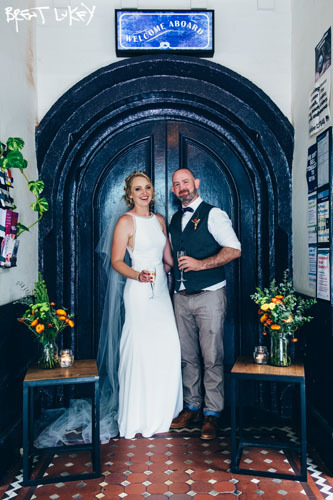 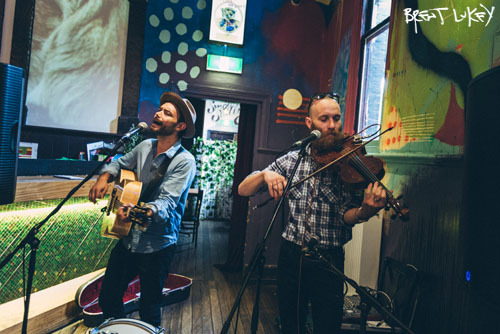 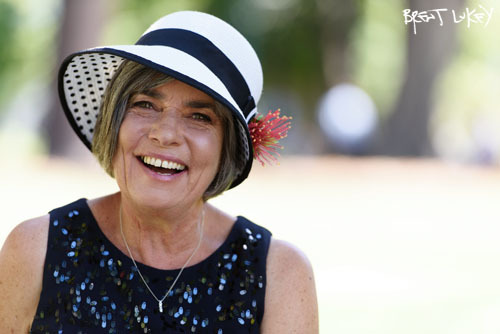 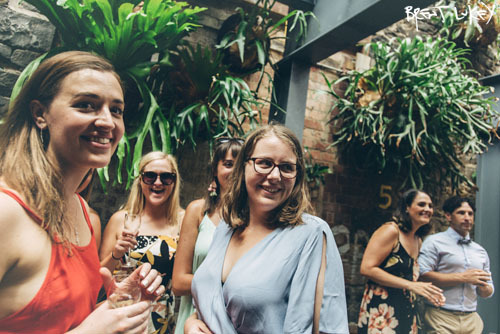 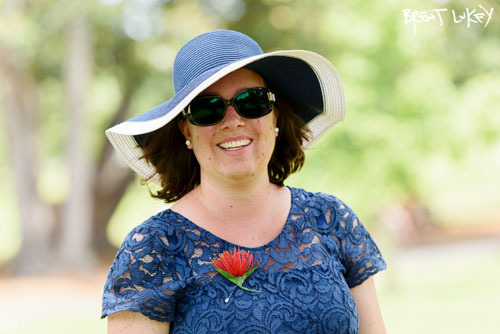 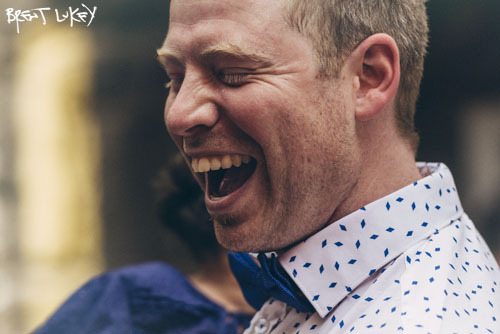 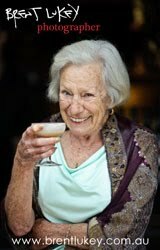 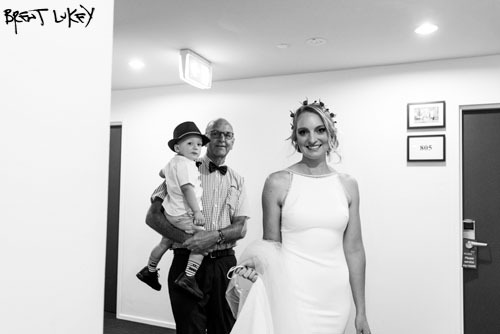 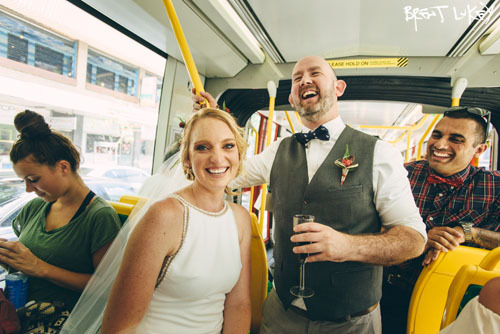 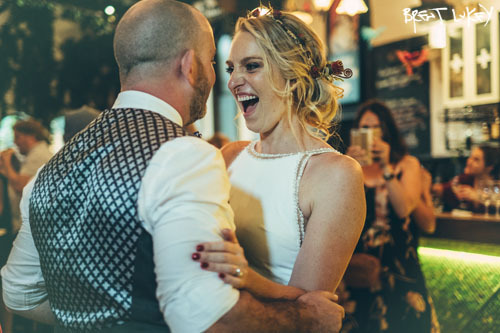 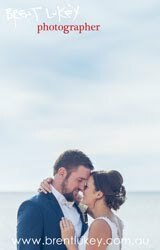 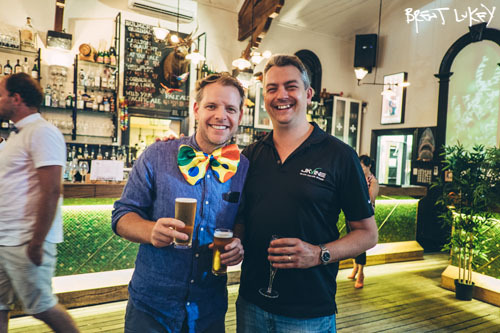 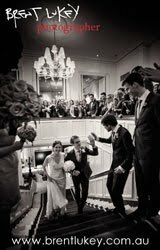 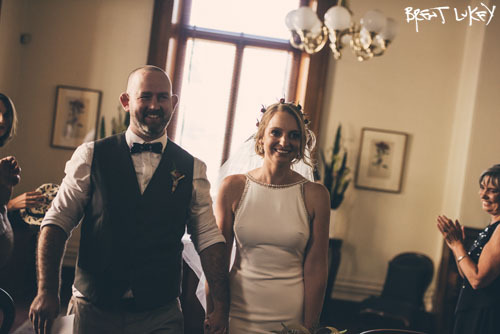 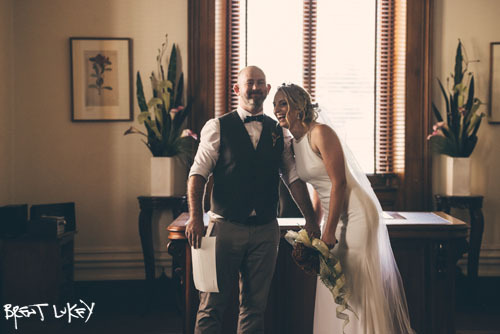 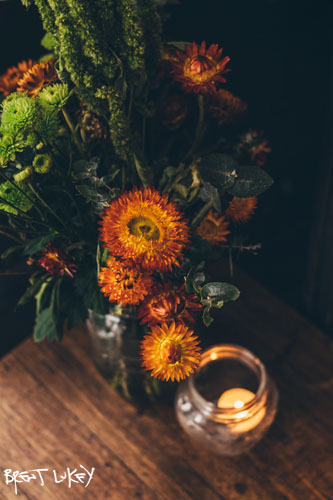 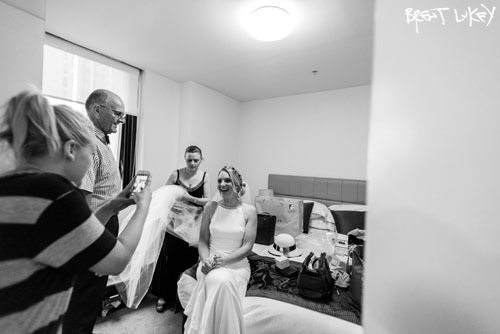 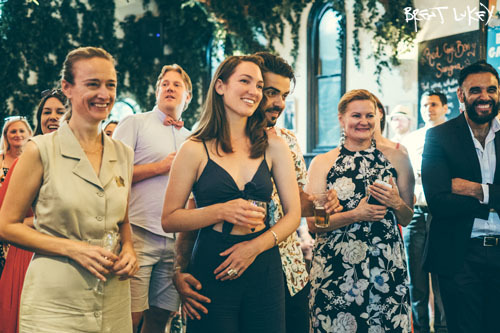 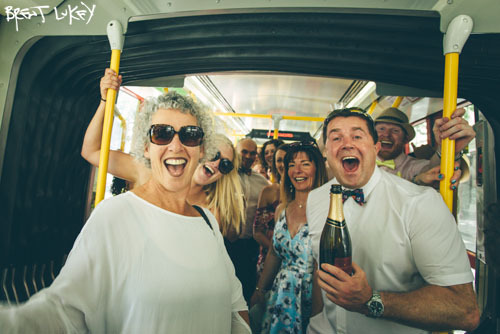 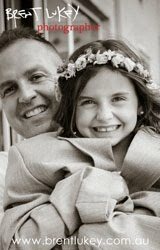 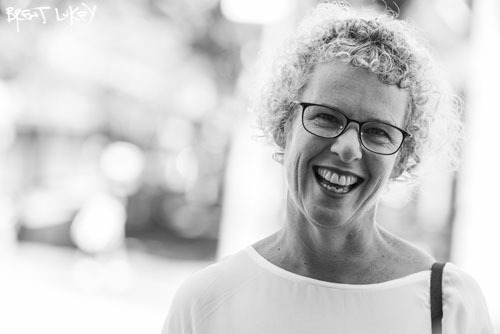 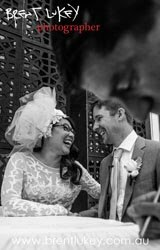 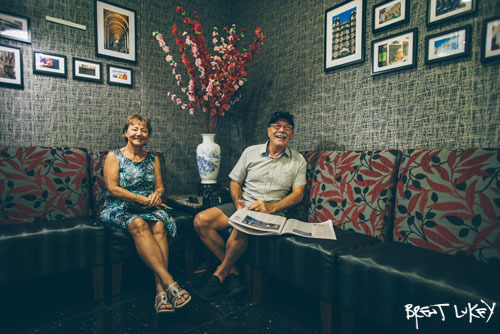 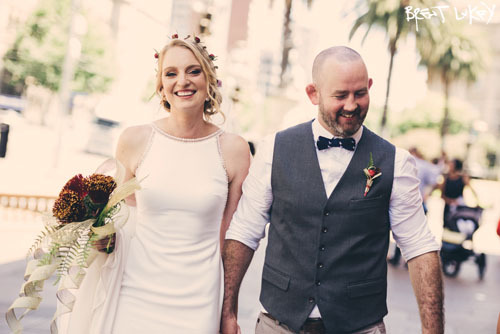 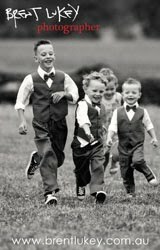 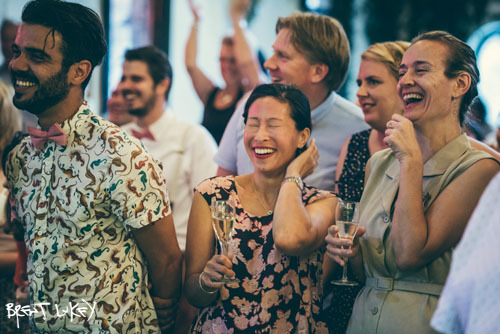 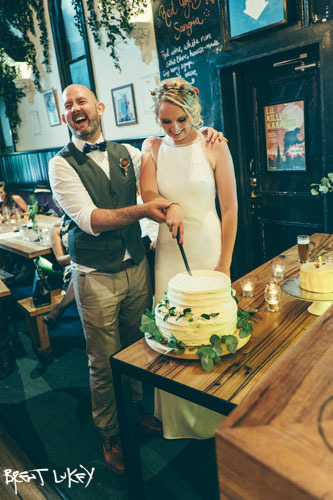 the thrill of it all - moments of joy in the wedding chaos: Zoe and Pete's very Melbourne wedding - Whitehart, Melbourne and Brunswick Mess Hall. 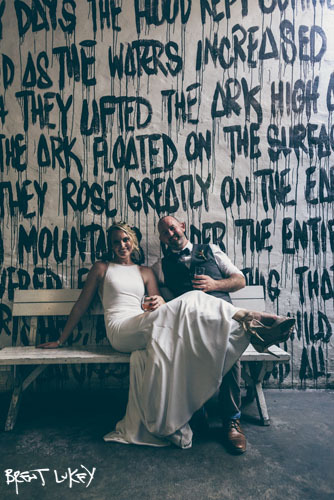 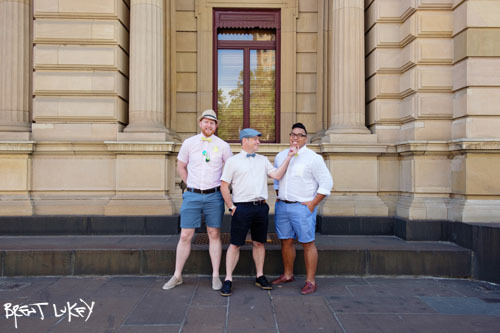 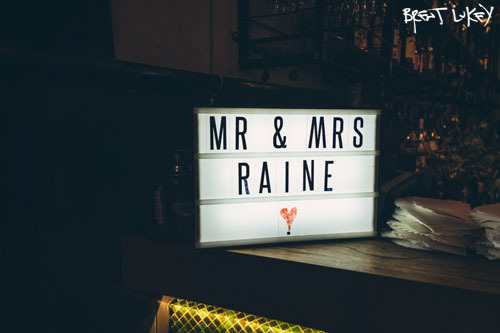 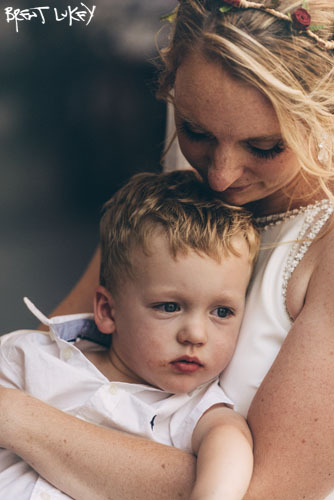 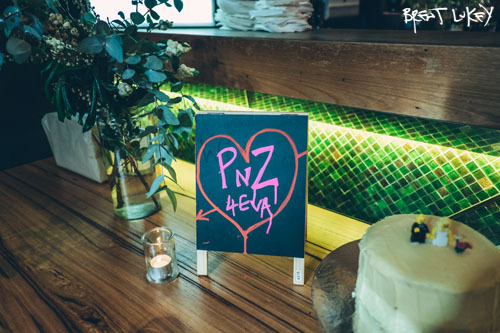 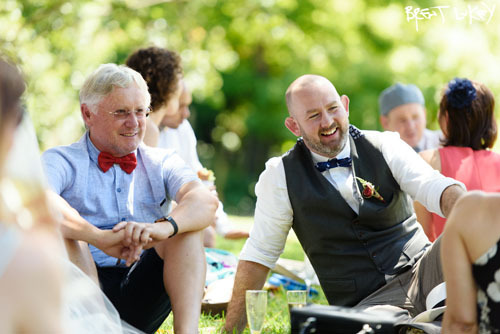 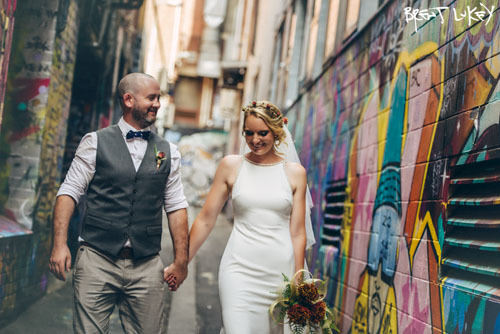 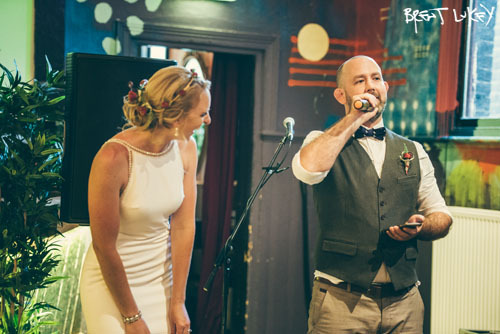 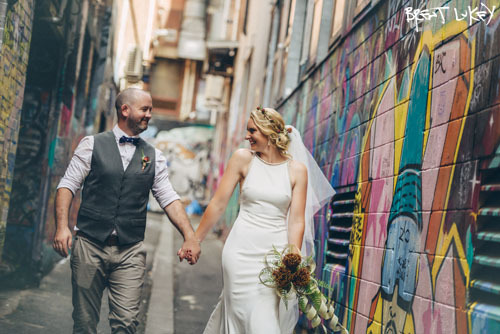 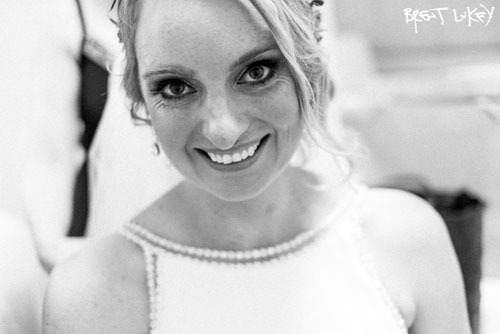 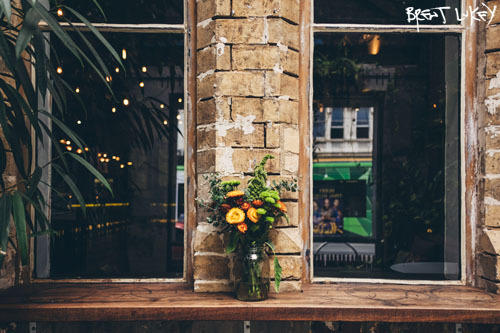 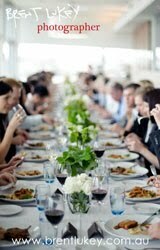 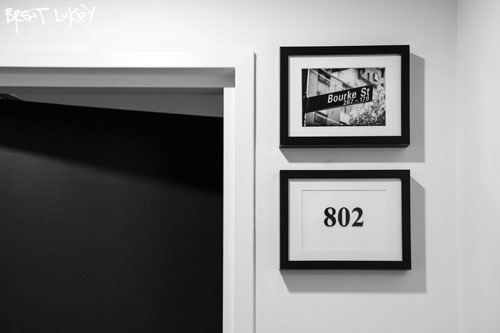 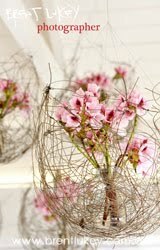 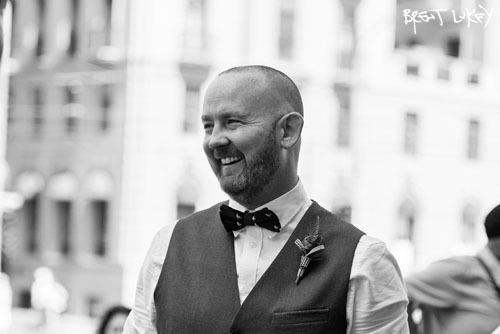 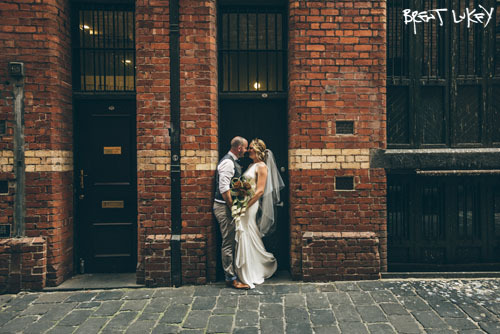 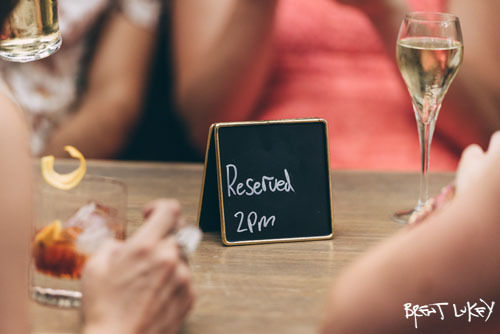 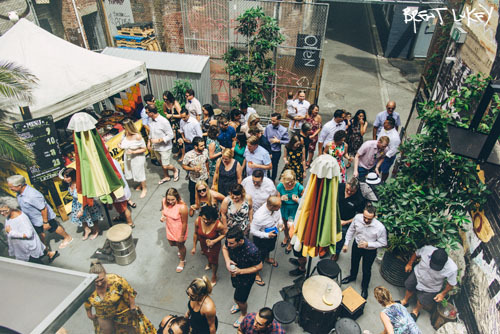 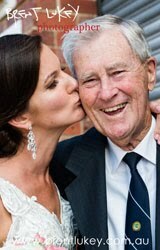 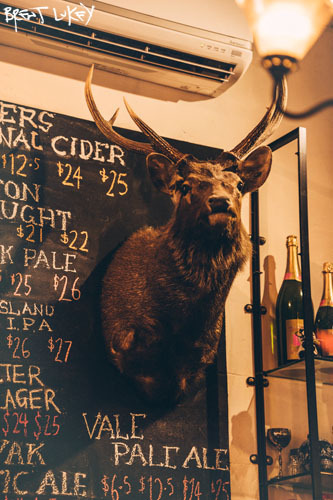 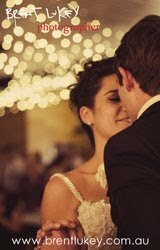 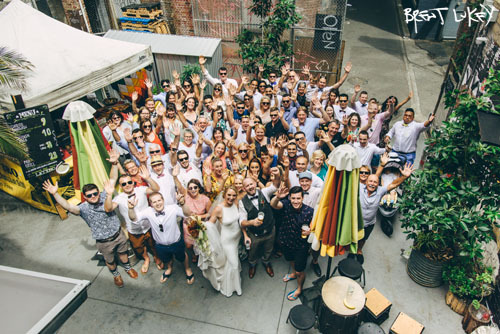 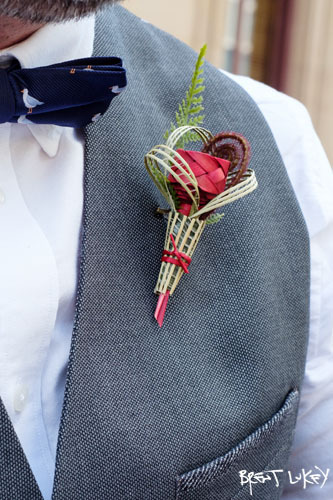 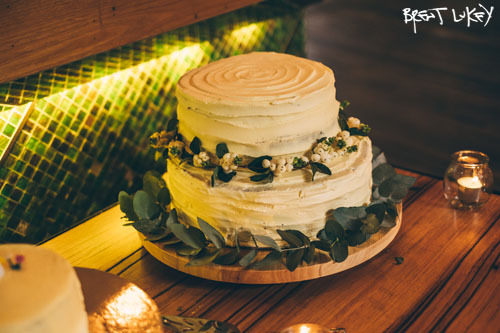 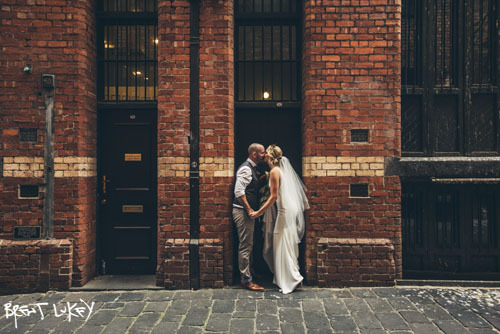 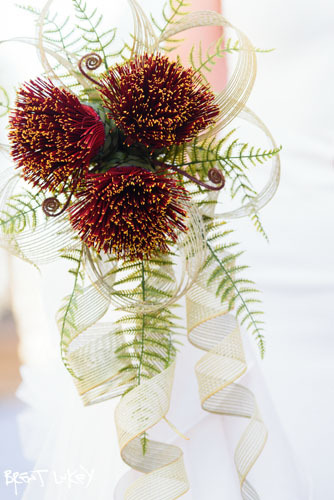 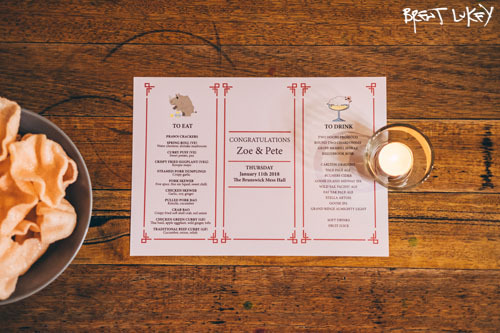 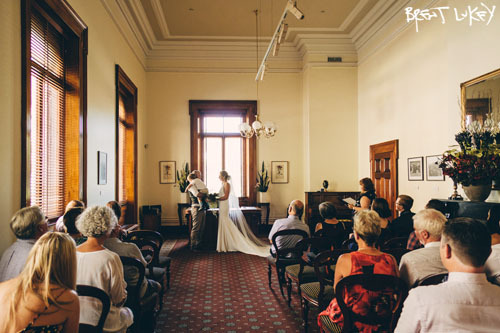 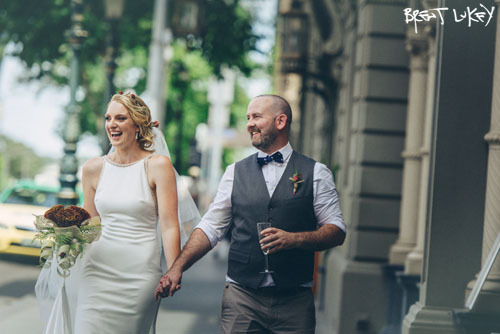 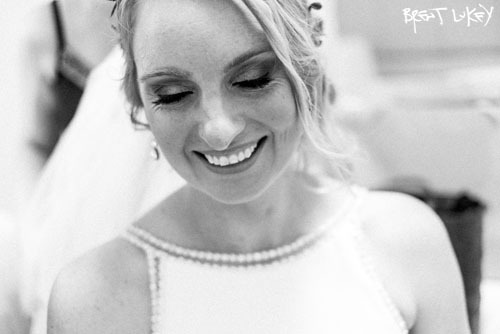 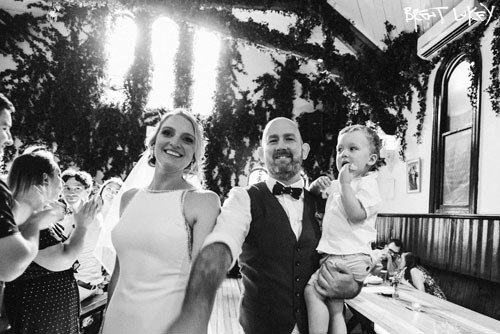 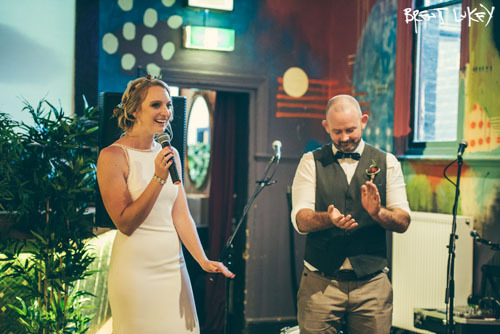 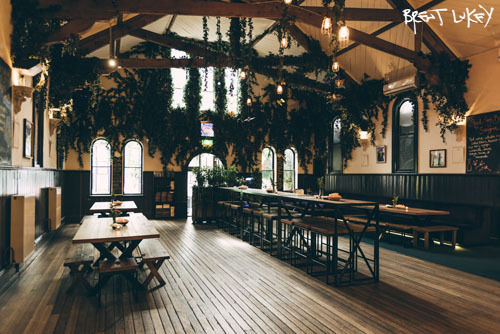 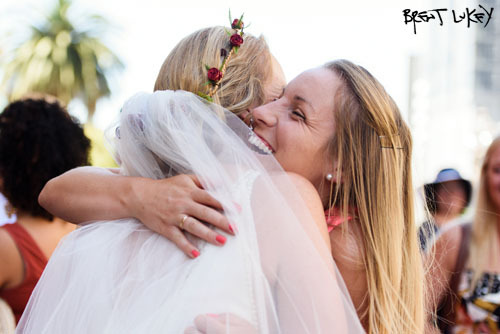 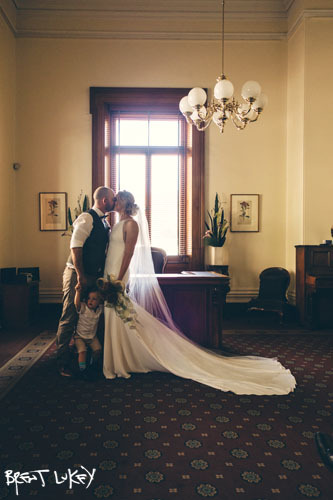 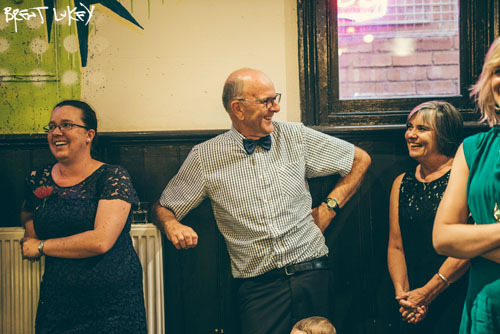 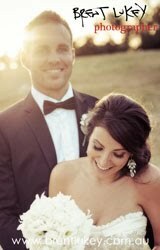 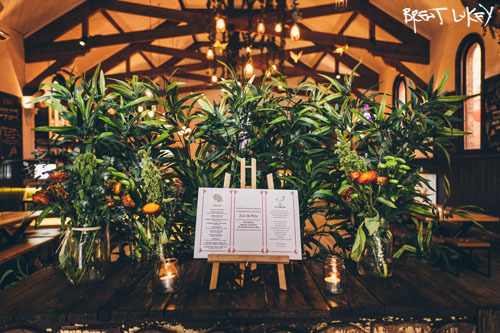 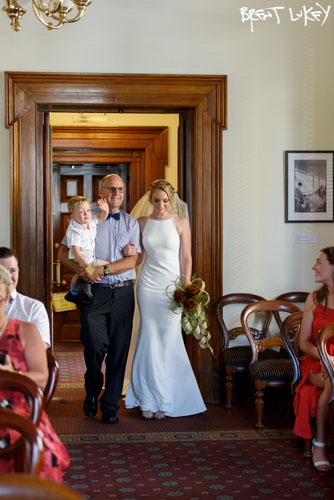 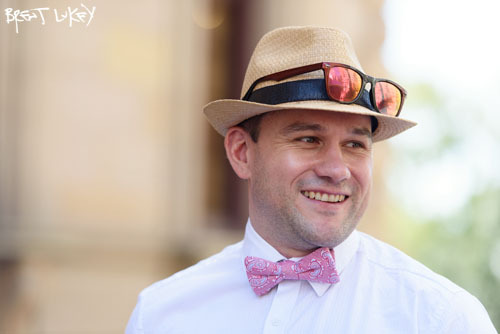 Zoe and Pete's very Melbourne wedding - Whitehart, Melbourne and Brunswick Mess Hall. 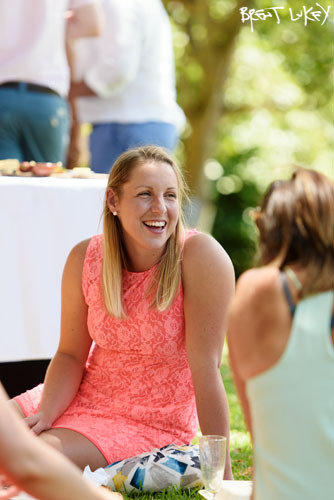 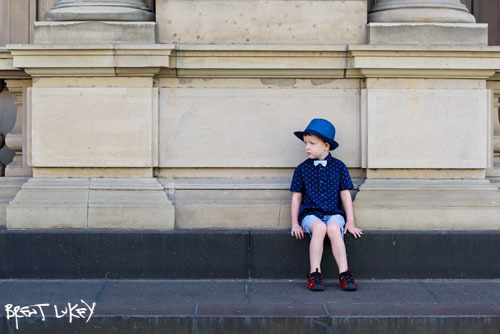 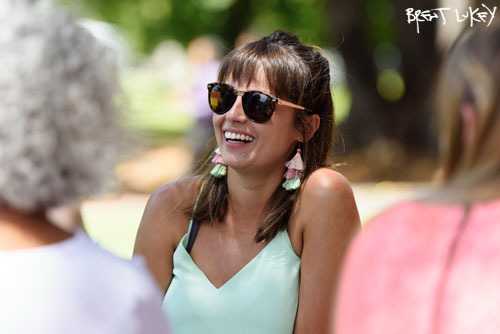 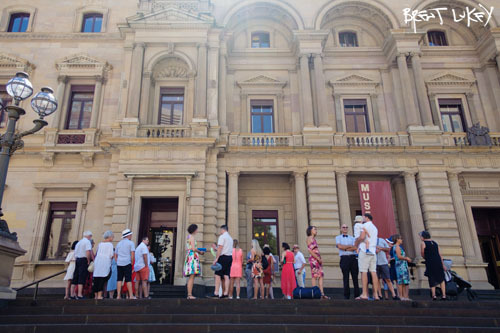 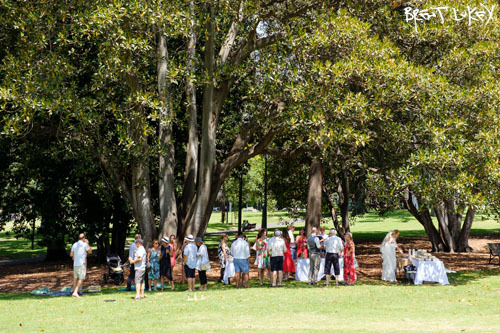 On a hot, beautifully hot, Summer day in Melbourne town, Zoe and Pete did what Melbourne people do, they had a picnic in the Treasury Gardens with close family and friends. 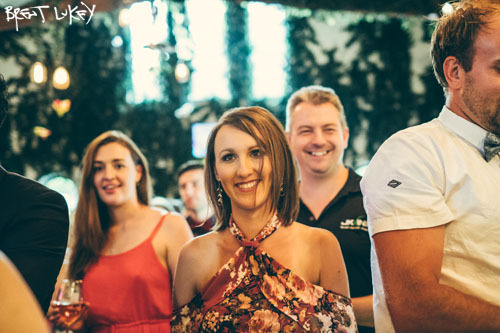 Then, to keep the vibe going, they met some more mates, in the city, in a bar, Whitehart, a great bar, to drink and celebrate. 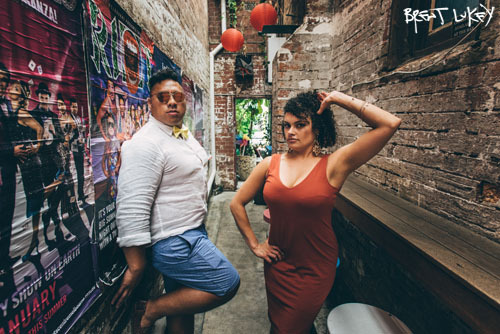 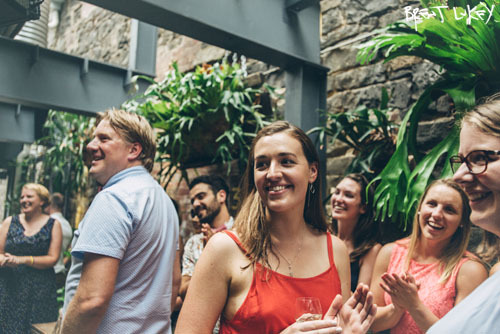 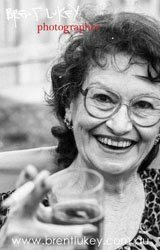 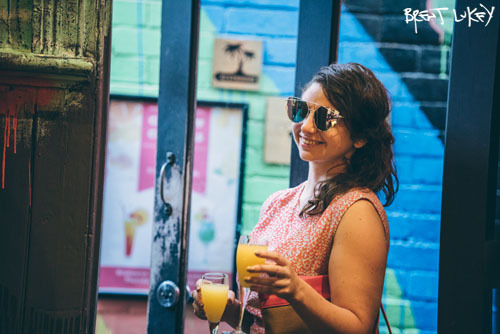 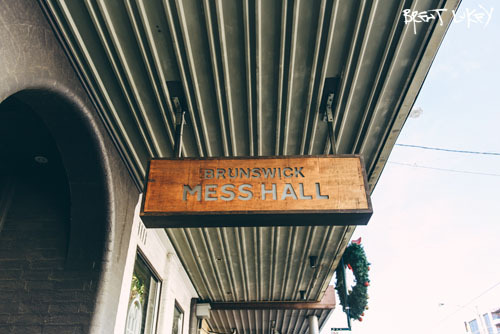 A bus trip later, an uber or two and we find ourselves a little closer to home at the Brunswick Mess Hall - time to dance and tell stories. 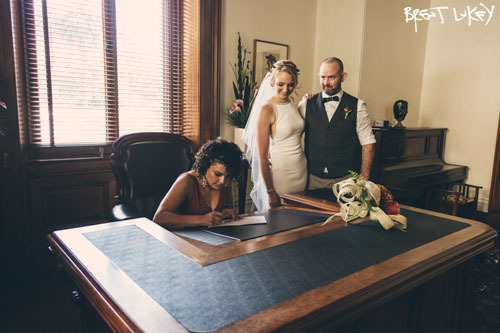 You know what, they also got married, just quietly at the Victorian Marriage Registry. 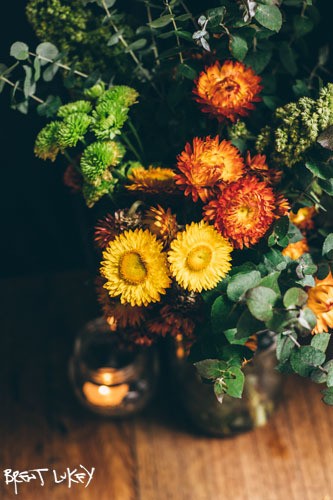 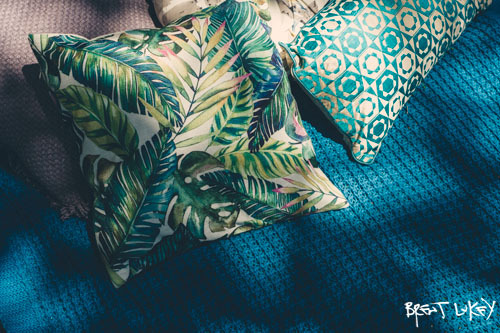 Glorious, libertine and indulgent.